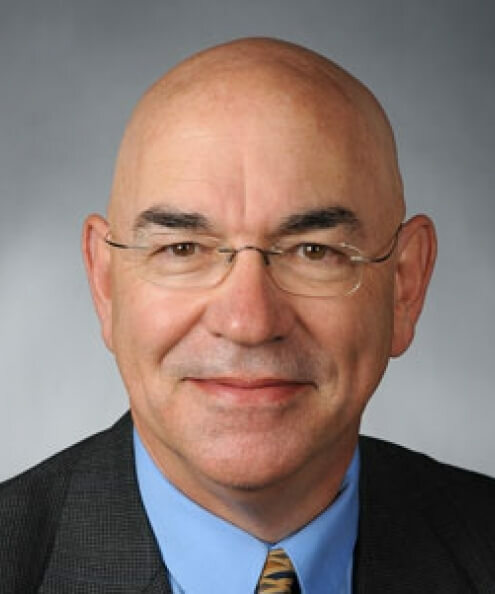 Tom Brumm is the Mary and Charles Sukup Global Professor in Food Security in the College of Agriculture and Life Sciences at Iowa State University, and he is an associate professor in the ISU Department of Agricultural and Biosystems Engineering. He is the director of assessment for the College of Engineering and associate director of the ISU Center for Sustainable Rural Livelihoods. Brumm’s disciplinary research and outreach efforts focus on post harvest technology, especially for developing countries. He is a faculty leader for Iowa State’s service learning student program in Uganda. He is a leader in assessment, learning communities and competency-based learning at Iowa State, incorporating these activities into engineering and technology curricula. He has extensive experience teaching online and managing online course delivery programs. He worked for nine years in the seed industry before joining the Iowa State faculty in 2000.